I had a roommate at the University of Washington (go Huskies!) who was always studying. She would come home late, sing in the shower at the top of her lungs, not caring who heard, make a quick dinner, then go to sleep, only to repeat the process the next day. She went through several weeks where she’d make spaghetti at home. She’d come home from studying, throw flour and water into a bowl, mix and cut, and boil the noodles. It took all of thirty minutes before she had a meal. 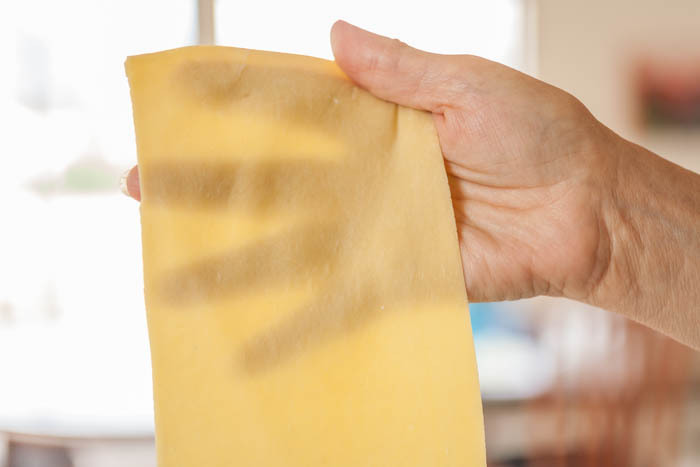 To illustrate just how easy it is to make pasta from scratch! Making good pasta from scratch doesn’t have to be intimidating—the ingredients are minimal and so are the steps! 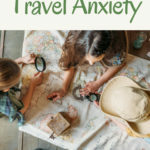 Granted, it is a little more complicated than my roommate’s, but once you have the basics, it’s something you can repeat without a recipe. 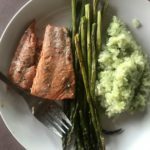 Think of it as something you can pull out whenever you feel like it, whip it up quickly, throw a sauce together, and you’ll have a meal to impress! You don’t need any special techniques and you don’t need any special tools to make fresh pasta, although I’ll show you a few in this blog. I promise the taste of fresh pasta is completely worth it! You may find that your dough is too wet or too dry. If so, play around with the amount of flour, olive oil, even eggs. Add a tablespoon of flour, or take away a ¼ cup. Add a teaspoon of olive oil. It’ll all about figuring out what works best for you in your kitchen. 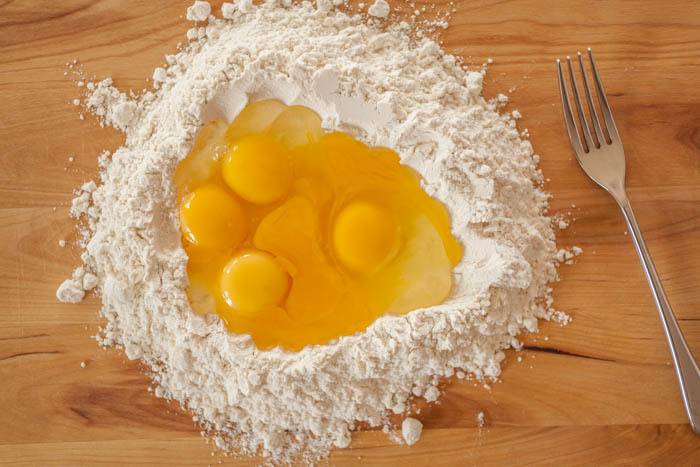 There are three types of flour you can use to make pasta: all-purpose, semolina, and “00” flour. All-purpose is probably already in your pantry, which means it’s easy to get to and easy to use. It makes very good pasta. 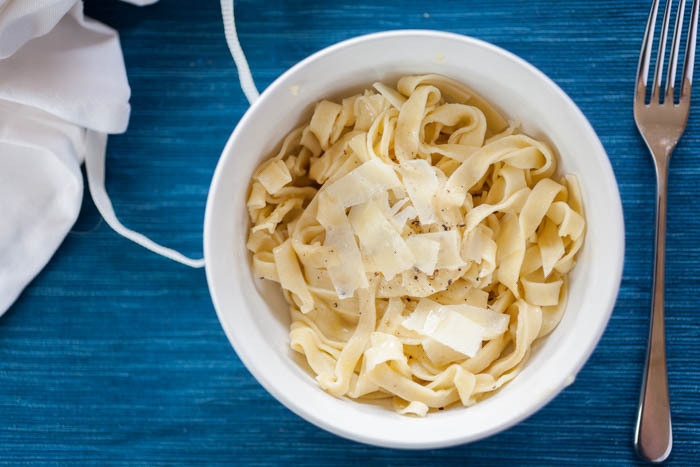 “00” Flour is high in protein, and so makes a silkier pasta. 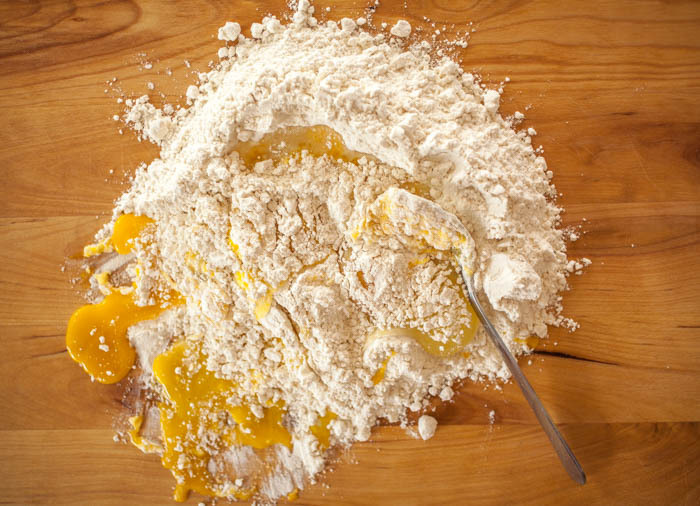 Durum semolina flour makes rougher pasta, which is perfect for making a pasta sauce to which it really clings. Which one you use it up to you! You can even try all three to see which one you like better. 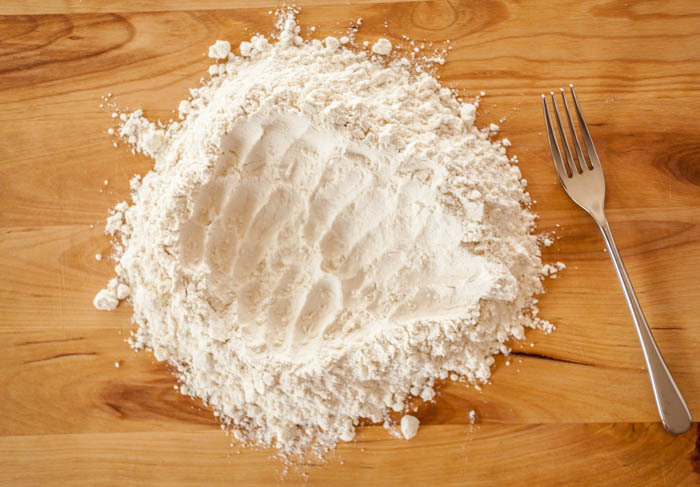 Whichever flour you use, you will need to both knead and rest the dough. Why? 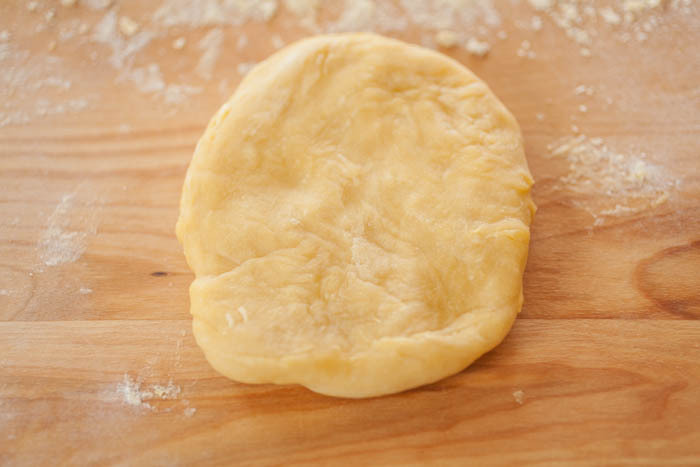 Kneading the dough helps develop the strands of gluten within the dough that hold it together and give it a silkier texture. 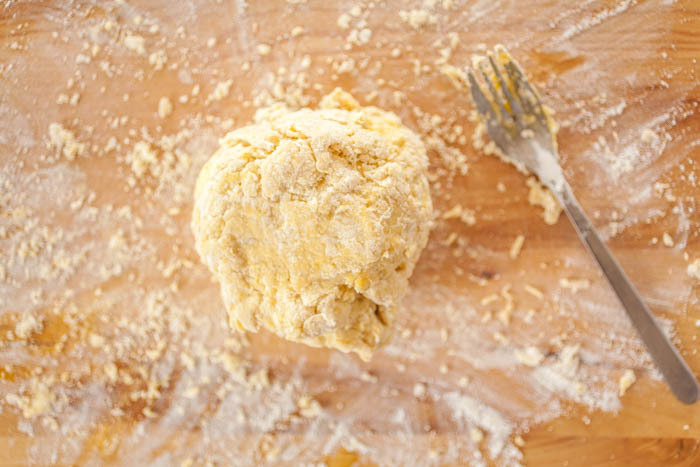 If you don’t knead the dough and try to roll it out, it will end up shredding. Resting the dough gives the gluten time to, well, relax after being stirred up. 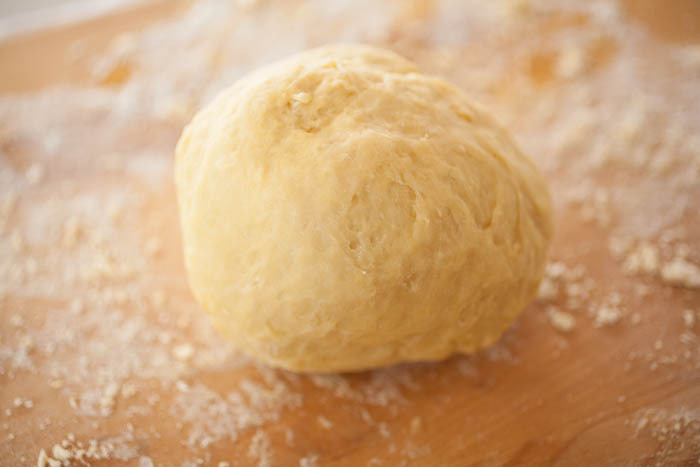 If you move straight from kneading to rolling out, the dough will be extremely tough to work with. You’ll find it won’t roll out properly, or even spring back instead of staying rolled out. It is easier to make pasta if you have a pasta machine (this is the pasta maker I have, gifted to us for our wedding by a wonderful friend from college and her husband! ), but it’s not too much more trouble to use a rolling pin and a knife. The pasta strands just won’t be as exact. Bring a pot of salted water to a boil (you can find the amount of salt in part two of part two of my pasta primer). 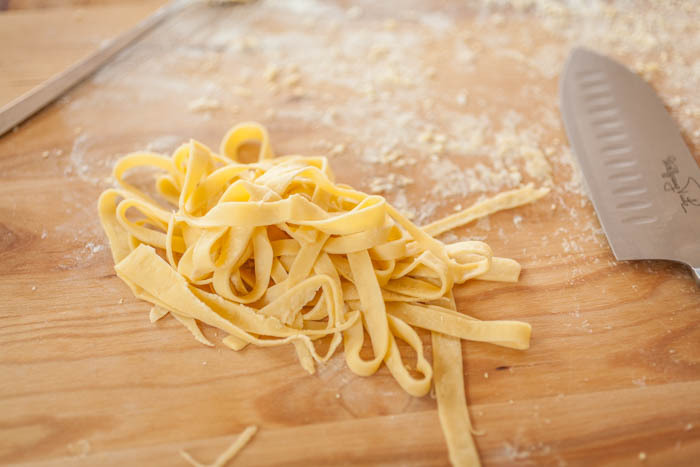 Fresh pasta cooks very quickly, about 60 to 90 seconds (test a strand by eating it before draining the pasta). 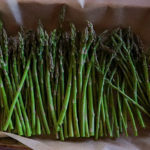 Instead, you can either lay them out in long strands on a parchment paper- or foil-lined baking sheet, or hang them up on a pasta drying rack. 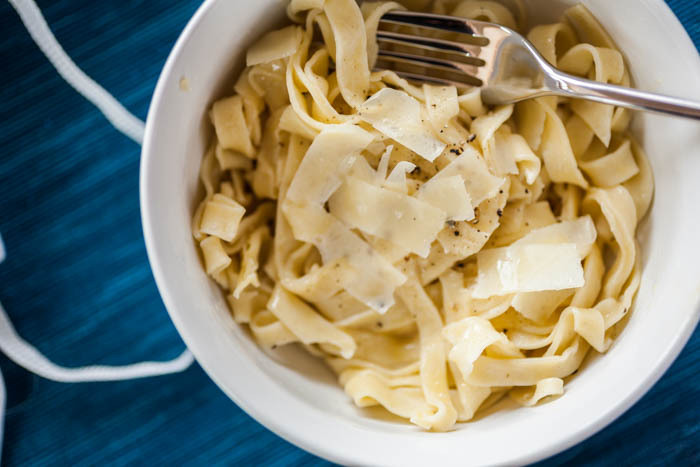 Once the pasta is dry, you can wrap it up in saran wrap or in an air-tight container and store it in the fridge for up to two days. In the freezer it will keep for about two weeks. Next Monday I’ll be sharing a recipe for an easy tomato sauce you can use with your homemade pasta (you may see a change in the blog as well)! And check back on Friday for something new: Friday Tips! 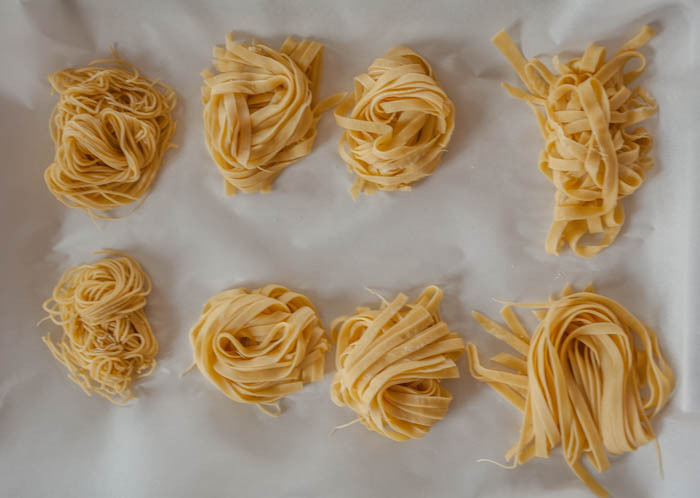 This is a great tutorial for making pasta – I love it. 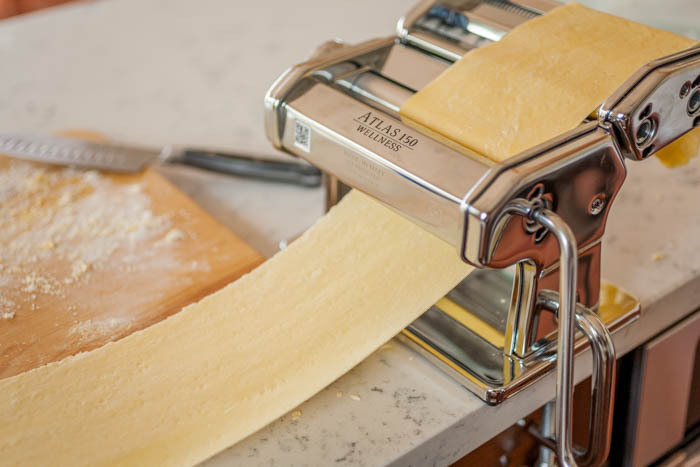 Plus, I love that you give directions for doing it without a pasta machine – although I think if I made it a few times I would consider getting one. 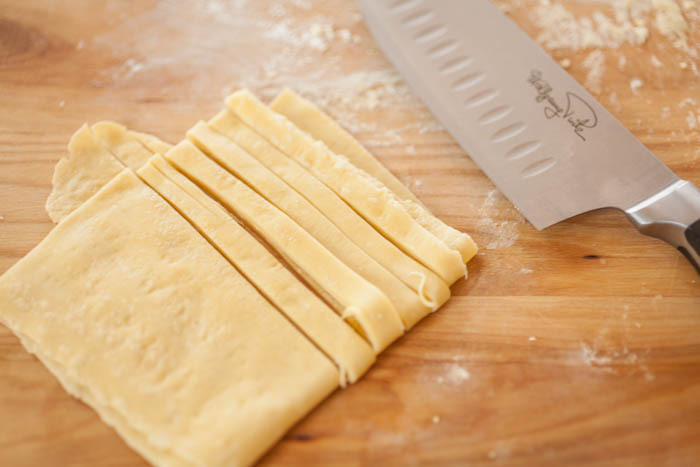 Nothing better than fresh pasta – yum! Hi Becki! Thanks for reading and commenting! I’m glad you liked the tutorial. 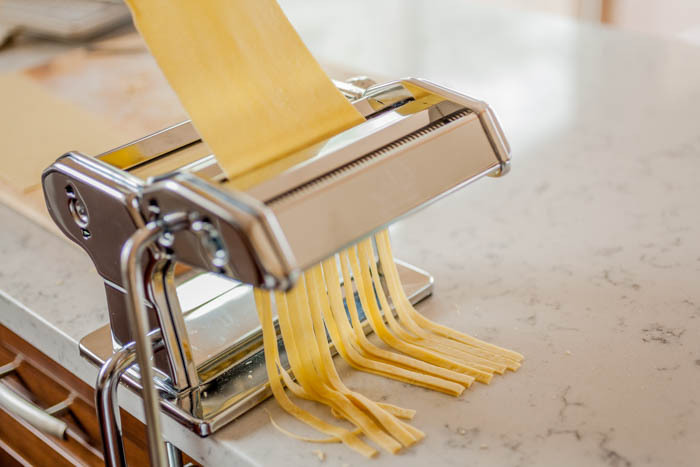 Making pasta either way is fun, but I’ll agree with you–it does make it easier with a pasta machine when you make it often (plus, it is fun).